We are pleased to advise that Professor Yuhao Cong has been appointed as a member of the INCU Management Committee. Yuhao Cong is a Professor and doctoral supervisor in computational mathematics and President of Shanghai Customs College. He once served as Vice President of Shanghai Normal University and Shanghai University. Prof. Cong’s primary research involves numerical solutions for differential equations. 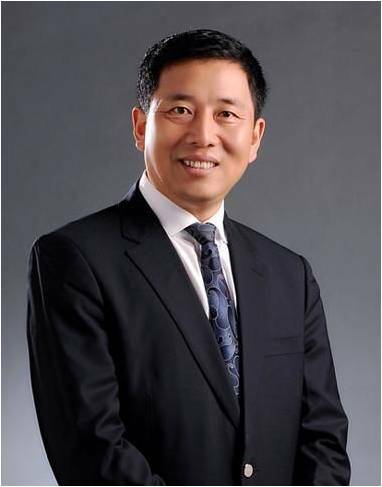 He has won the First Prize of Shanghai Teaching Award twice, the Second Prize of Shanghai Excellent Textbook, and Third Prize of the Tenth Educational Scientific Research Achievement Award and has been honored with other titles and awards, including Excellent Young Teacher in Shanghai Colleges and Universities, and Shanghai Teachers’ Award. Once a member of China Society for Computational Mathematics, Prof. Cong is now a standing member of China Simulation Federation and deputy-director level member of the National Committee of Simulation Algorithms. He is an expert engaged by the Ministry of Education in evaluating the teaching work for undergraduates. He also takes on part-time academic job as Vice President of Shanghai Education Evaluation Society. On behalf of the INCU, we would like to welcome Prof. Cong to the Management Committee and look forward to his active participation in the months and years to come.